Nationwide housing starts rose 5.9 percent to a seasonally adjusted annual rate of 896,000 units in July as multifamily construction rebounded from a dip in the previous month, according to newly released figures from HUD and the U.S. Census Bureau. Meanwhile, single-family construction recorded a modest decline from a rate that was upwardly revised for the previous month. 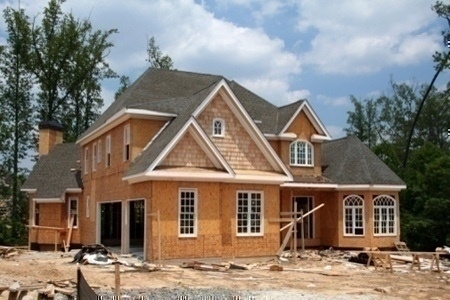 Single-family housing starts declined 2.2 percent from an upwardly revised pace in June to a seasonally adjusted annual rate of 591,000 units in July. Meanwhile, a 26 percent gain to a 305,000-unit pace on the multifamily side offset a similar dip in the previous month.